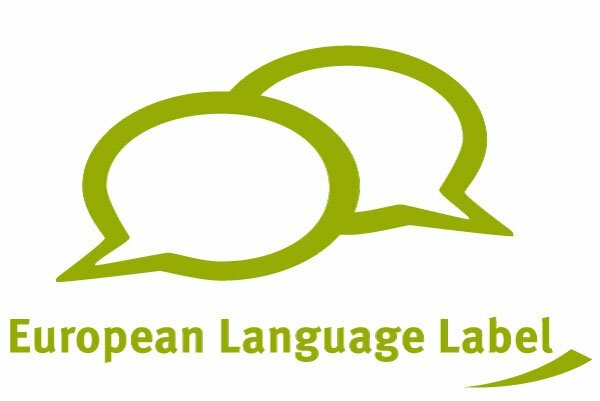 Congratulations to the winners of the 2016 European Language Label, who were presented with their awards at a ceremony at Farmleigh House on 30 October. Watch the videos about each winner here, and read the booklet for contact details and information. Videozoom produced the videos for each of the European Language Label award winners again this year. The 12 winners were spread throughout the country and the challenge was to plan and co-ordinate the production to match a tight budget and even tighter timeframe. The videos reveal a truly diverse range of projects and individuals again this year and it was a pleasure to meet and work with them. The award is coordinated by the European Commission and managed in Ireland by Léargas. It is not limited to European languages, and teaching or learning of any language can be considered. There are two award categories, one for projects and one for individuals. In 2017 the individual category will be for ‘Language Teacher of the Year’. The project category recognises creative initiatives that improve teaching provision and learning achievement. Projects can be based in traditional or innovative learning environments, and must bring added value to participants in terms of competence and motivation. Evidence of institution-wide support for the project and its overall impact also strengthens applications. Projects have to take place during the year in which they apply for the award, and most of all they must be innovative, effective and replicable. The ‘Language Teacher of the Year’ award recognises exceptional language teachers. Details of the nomination procedure for both awards will be announced in 2017. Languages for the Future – Languages across all Disciplines and Languages for Integration.